Abacoa was designed to be a live, play and work community where everything you needed was inside the community. One of Jupiter's most popular communities you will find A rated schools here as well as golf, county parks and a downtown with restaurants and shops. Baseball fans enjoy spring training and minutes to the beaches of Jupiter and Juno. Abaoca offers condos, townhomes and single family homes. Valencia is the most sought after Abacoa community with custom homes. Preview Abacoa homes here. 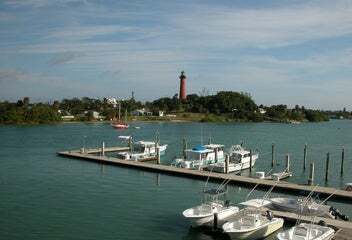 Hutchinson Island offers affordable beachfront living with condos and single family homes from Stuart to Fort Pierce. You will find oceanfront communities such as Ocean Village with condos, townhomes and single family homes. Direct oceanfront homes can be found for just over a million. 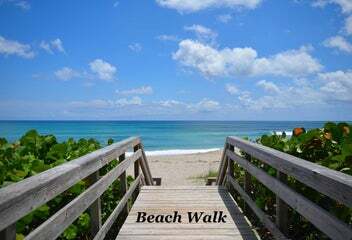 You will find quiet beaches, pet friendly condos and old Florida living here on Hutchinson Island. 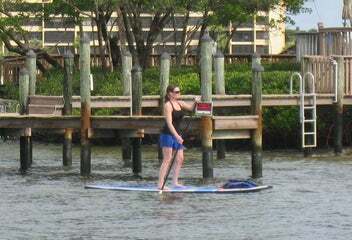 Vero Beach is just North of the island and Stuart is to the South gives you plenty of options for entertainment. Quaint condos directly on the sand with a nearly private beach. Enjoy the tranquility and solitude of morning walks along the beach. Maybe you'll see a fisherman or a fellow Juno Beach resident but that may be it. The quaint little beach town is known to have the best beach in Northern Palm Beach County. Luxury oceanfront condos such as Beachfront and Ocean Royale are popular choices. 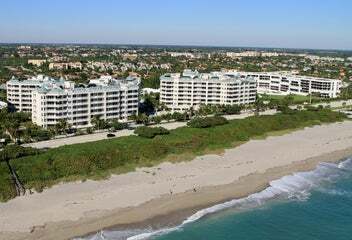 Brigadoon is another popular older Juno Beach condo.Come and let me show you the best in Juno Beach condos. Jupiter is one of just a few beaches that are dog friendly. Many condos along the beach allow large dogs and there is a two mile section where you can bring your dogs to the beach. Come take a look at some of our pet friendly condos. 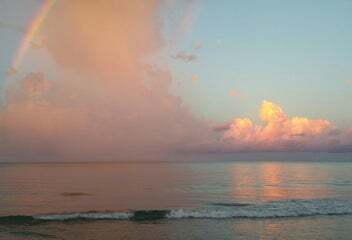 You will enjoy small townhouse communities within a short walk to the beach or high end oceanfront condos such as Jupiter Ocean Grande. With low rise condos and plenty of parks such as Carlin Park you will never find our beaches enjoyable. Take a look at Jupiter. 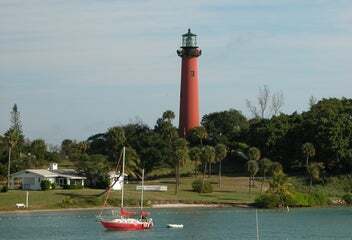 Along the Jupiter & Juno beach areas you will find an array of different beach communities featuring single family homes. In Jupiter you will find communities such as Ocean Walk and Olympus while in Juno Beach you will find smaller communities with many newer and larger homes. Surfside Hills and Seaside are just a few. The ultimate in beachfront living is Jupiter Inlet Colony where you have your own private self contained beach community. Call me to help you find that perfect beach house. 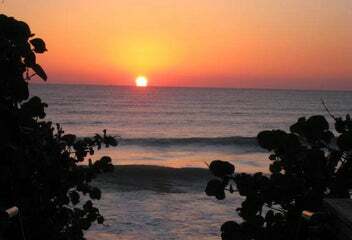 Search for new construction homes in Jupiter or a single family beach home. You will find some great communities of single family homes for all generations. When you want the best of both worlds Singer Island and Palm Beach Shores offer you deep water boating and beach living just a short walk across the street. 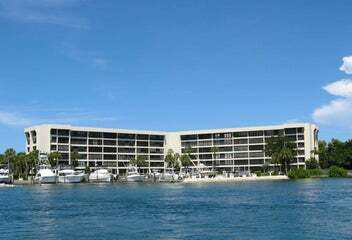 Singer Island waterfront homes are canal homes with no fixed bridges and easy access to the Inlet. You will also have the beach just across the street. Palm Beach Shores offers old Florida living in a quaint little beach community. 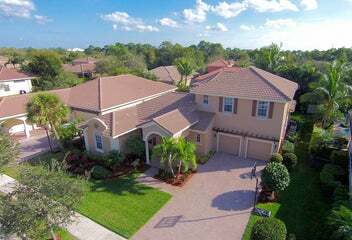 You will find many new homes being built replacing the early Florida homes but still maintaining the charm. 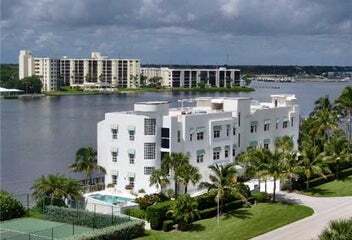 Tequesta consists of several condo communities with a few sitting on the Intracoastal and several others just West of US 1. Both are short drives to the beach. Scimshaw is a favorite of mine sitting right on the water with a dock. 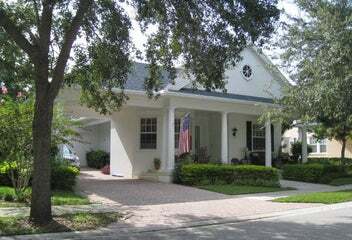 Tequesta has some old time single family home communities such as Tequesta Country Club and Turtle Creek . Think about Tequesta and enjoy a small town quaint community. Home seekers will enjoy the many different neighborhoods to choose from here, as well as the variety of houses, condos and townhomes available. Depending on where you settle, you could be right downtown, next to a popular community park or near top-rated schools. Maybe a beachside community or an oceanfront condo may suit your needs. From Boca Raton to Jupiter in Palm Beach County and Hobe Sound to Hutchinson Island in Martin County. We hope that our website's community information will help you to choose between the many wonderful areas; each has a lot to offer the home buyer. Each town in Palm Beach County will offer buyers something unique and different as well as price ranges will vary greatly. If you like beach living, or golf communities or maybe city type living we can help you find the perfect place. Palm Beach County has so many different country club communities and oceanfront condos there is something that will interest you. Remember what is in the surrounding area of the place you want to call home. You will be shopping, dining and doing your daily rituals in the community you pick to call home. Picking a town or a community to live can be a difficult task. Using a realtor gives you the extrra insight to the community and the homes. They will show you places you may have never found, or there is nothing for sale there now. Remember buyers you aren't paying for the advice of a realtor so don't be afraid to use a qualified agent. Find an agent that is a full time realtor and sells many homes. Don't use a part time agent that doesn't know the market or the area. The cost is free so pick a good qualified agent who knows the area.